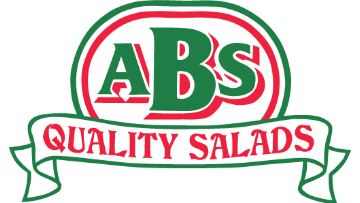 Based near Southport, Alan Baybutt & Sons are large scale producers of outdoor Leafy Salads supplying some of the major UK retailers and processors. Due to continued expansion we are looking to boost our team with the appointment of an experienced agricultural engineer to work in a modern, well equipped workshop. The role will include some machinery repairs, but its main function will involve the design, modification and fabrication of bespoke equipment, incorporating the latest technologies, to support the efficient production of our crops. The successful applicant will be an experienced engineer with excellent fabrication skills, open to new ideas and a can do attitude.